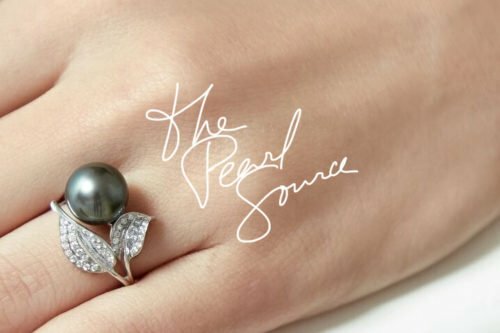 If you’re looking at buying pearl jewelry, you need to learn how to get the best, at the best prices. Pearl jewelry is expensive, but incredibly beautiful, so you really do need to know what you’re doing. One of the major problems for consumers when buying pearls is that everybody has a sort of “media image” of pearls. For example, a pearl necklace is made of perfectly spherical white pearls, right? No, 100% wrong. 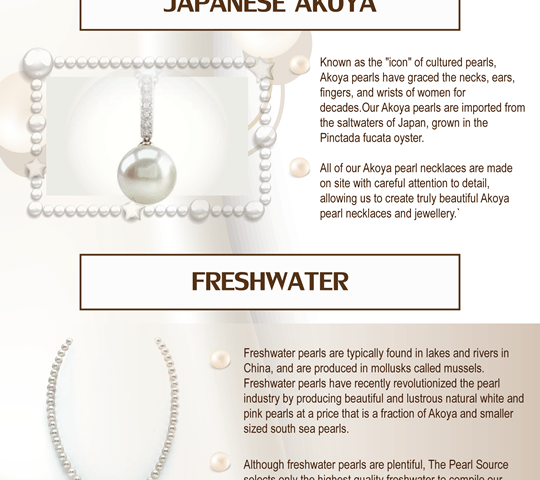 Pearl necklaces come in many colors and many different shapes. Some of the most beautiful pearls in the world look absolutely nothing like the standard white pearl necklace that you imagine. The easy way to learn about pearls, particularly types of pearls, is to research the subject online. You’ll discover that there are many different types of pearls, many of which simply do not even resemble the usual white pearl at all. Now that you know a bit about the subject, you can start doing some better informed window shopping online. It’s a good idea to check out our entire selection first, not just what you think that you might like. These are the benchmark pearl jewelry collections, top quality pearls, and excellent designs. The top suppliers are also the best and most reliable yardstick for pearl jewelry prices. This is critically important for you as a consumer, because very high quality pearls can also come with very high prices. You really need to be sure what’s a good price and what’s not. Top of the line pearl jewellery costs thousands of dollars, and there are always good deals available. By taking the time to look at every type of pearl jewelry option available on our site, you will be guaranteed to find the right piece of jewelry for your needs, while staying within your budget. If the ‘sky is the limit’, then we also have plenty of options for you. You will also see some of the most stunning jewelry design you’ve ever seen. Modern pearl designs are truly exceptionally beautiful, and new technologies have added a vast scope to the range of designs. One thing for sure – You really will enjoy your shopping adventure!